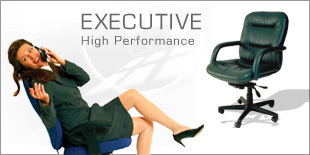 My Chair Manufacturer Ltd. set the standards of excellence in custom design seating. Aimed to fit the comfort of those who use them for the purpose of long meetings and discussions in the office or around the boardroom. 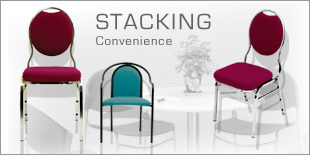 Ergonomically designed to supply effective and professional solutions to long term seating such as in Business, Home office and Laboratory work. 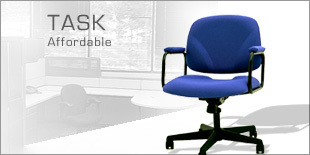 High quality lumbar support, molded foam and angle adjustment are designed to fit personally to the user. Aiming for the use of restaurants and hotels, offering a combination of attraction and comfort inviting the user to sit and stay abit. A vast variety of designs that are being used for years by banquet halls, conferences, sanctuaries, educational institutions and more, they are comfortable, beautiful, frequently used and easily stored away.